Hiroyuki Koike works on digital music sheet system and has currently developed some significant applications for it. His business career started as researcher at Sony Corporation in 2000 until 2006. Next, he worked as project manager on image recognition business in Zeta Bridge Corporation. Hiroyuki received a M.S. in Computer Science at Tsukuba University and was selected as the super creator of IPA (Information-technology Promotion Agency, Japan) Exploratory IT Human Resources Project (The MITOH Program). 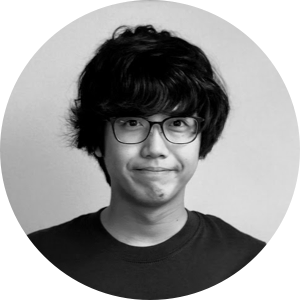 Takumi Wakabayashi is computer programmer, and he is studying electrical engineering in the University of Electro-Communications. He belongs to piano club as the representative. Yuki Hoshi is computer programmer, and he is studying electrical engineering in the University of Electro-Communications. 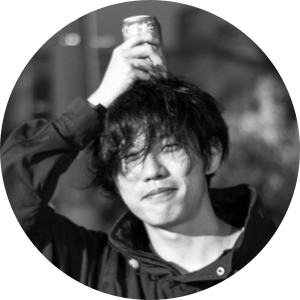 Kentaro majors in information and communication technology at Tokyo Institute of Technology. he had experienced an exchange program at KTH(Sweden Royal Institute of Technology) in Sweden for a year. he used to play the piano when in elementary school but recently prefers to play the electric guitar. He is obsessed with everything of coffee; roasting, dripping, collecting coffee cups and so on. His favorite beans are products of Yirga Cheffe in Ethiopia.